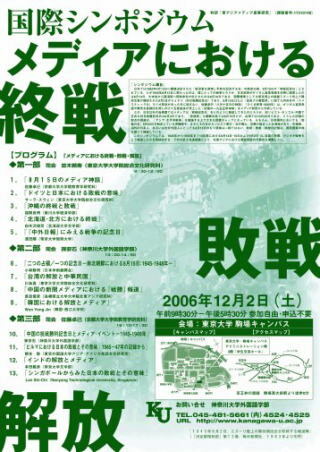 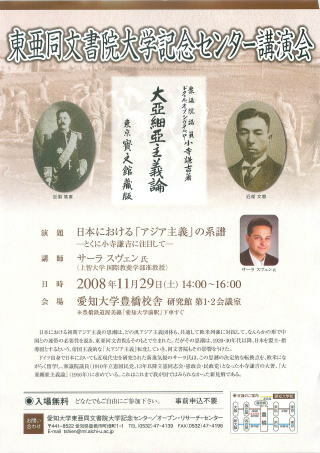 History&amp;amp;amp;amp;amp;Humanities Study Group, German Institute for Japanese Studies (DIJ), Tokyo, 30 March 2005. 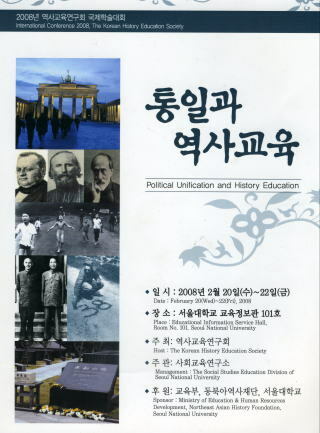 DIJ History &amp;amp;amp;amp;amp; Humanities Workshop “Making History – The Quest for National Identity through History Education, German Institute for Japanese Studies (DIJ), Tokyo, 21 September 2001. 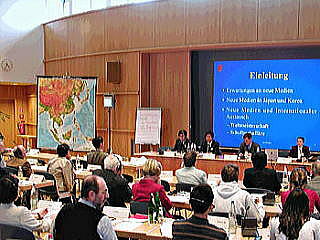 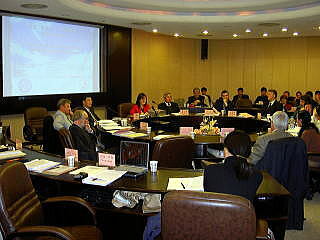 History&amp;amp;amp;amp;amp;Humanities Study Group, German Institute for Japanese Studies (DIJ), Tokyo, 14 March 2001.